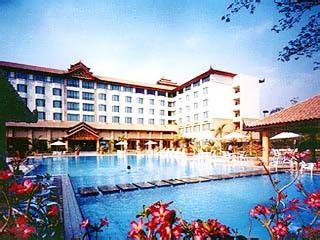 4 Hotels found in Myanmar! Open All Year... 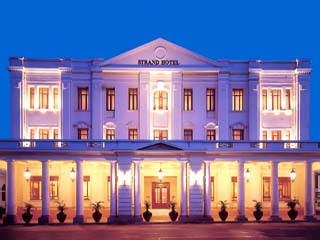 The Strand opened in 1901, on Strand Road, Rangoon, at the time one of British India's largest prized Cities. Open All Year... The Sedona Hotel Mandalay is situated at the Junction of 26th and 66th Street, just 3 minutes from the city centre and about 40 minutes drive from Mandalay International Airport. Open All Year... 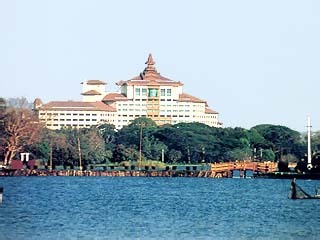 The Sedona Hotel Yangon is situated along the famous Kaba Aye Pagoda Road. This deluxe Business Hotel is just 3 kilometres from the International Airport and 2 kilometres from the bustling city centre. 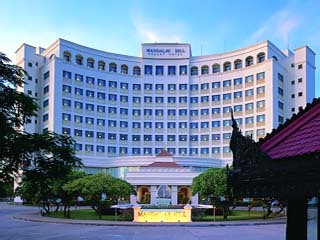 Open All Year... Mandalay Hill Resort Hotel is set at the foot of Mandalay Hill and facing the Royal Palace.